Be inspired by escapes of this daring traveler who pushes beyond fears. Thrilling tuck you in tales that draw the reader in with beautifully descriptive passages. 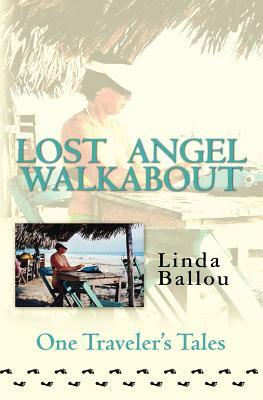 Whether you are planning your own journey, escaping from your couch, or want to inspire a young trail blazer Lost Angel Walkabout provides fuel for adventure.Awaken your senses with thrilling tales of an intrepid soul.